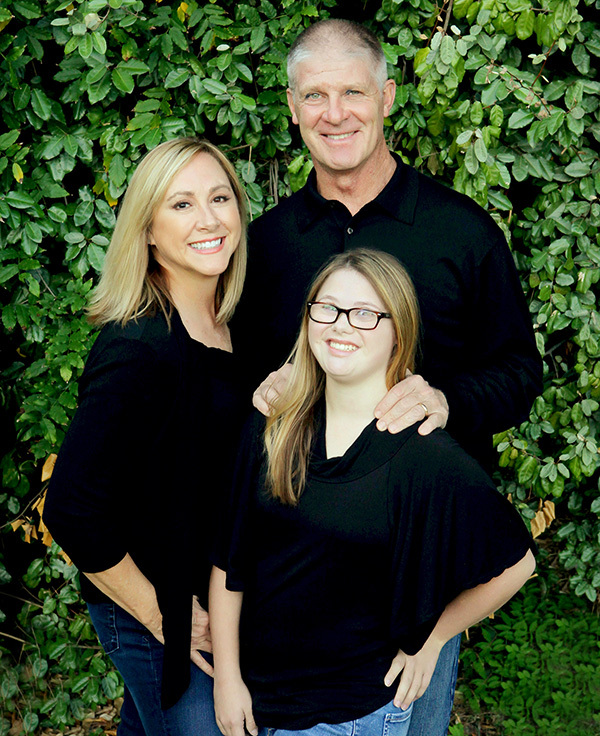 Dr. Chris Mack has been practicing dentistry since 1983 and believes in working hard to provide his patients with high quality comprehensive dental care. He received his Bachelor of Science degree from Stephen F. Austin State University in 1979. Dr. Mack has been in private practice in Longview since his graduation from Baylor College of Dentistry in 1983. Dr. Mack is an active member of many local and national dental associations and has held office in several of them. These include East Texas Dental Society, Ark-La-Tex Academy of Dentistry, Land O' Pines Study Club, Spear Study Club, Texas Dental Association, and the American Dental Association. He is also a member and current Vice-President of the Academy of Operative Dentistry, former President of the Southwest Academy of Restorative Dentistry, and current council member of the American Academy of Restorative Dentistry. Dr. Mack enjoys staying current on dental trends and is an avid participant in high-level continuing education. He is also a former delegate to the Texas Dental Association. Dr. Mack has been a member of the Longview ISD Board of Trustees for many years and is a Deacon at his church. In his spare time, Dr. Mack enjoys hunting, golfing, outdoor activities, and spending time with his wife Lisha and daughter Alex.